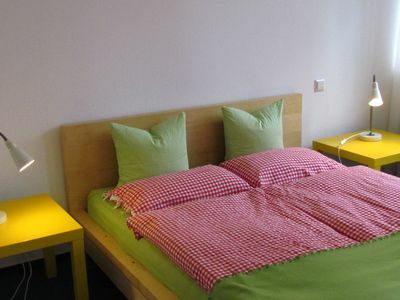 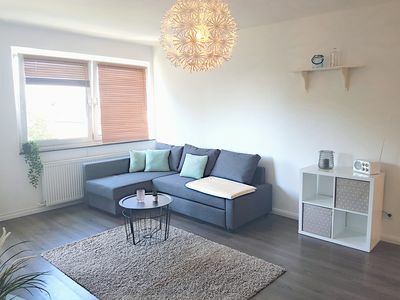 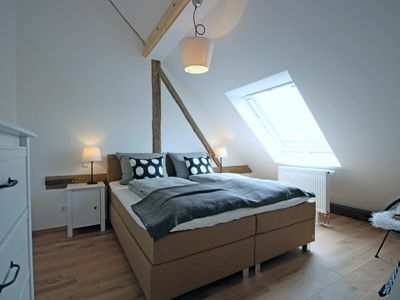 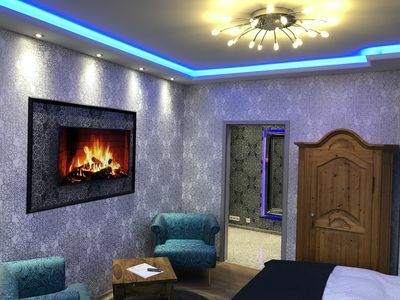 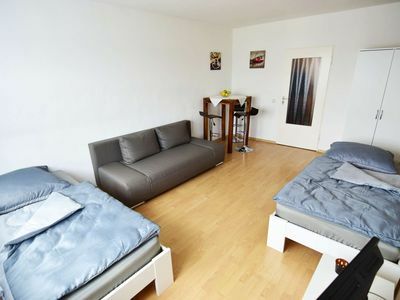 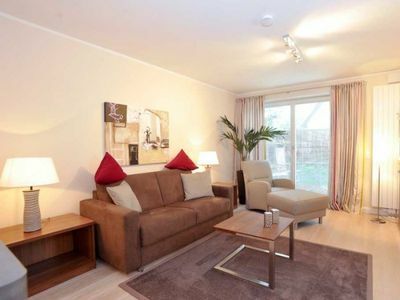 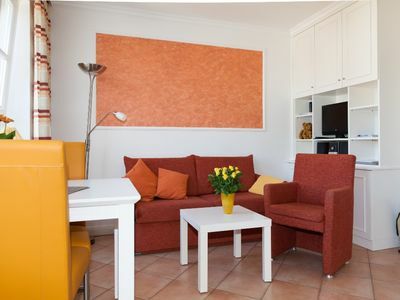 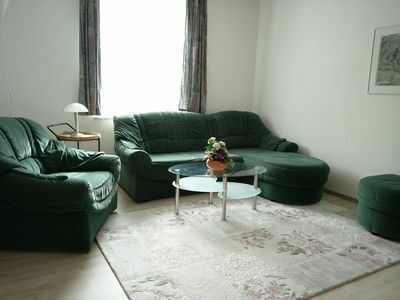 Cozy apartment Apartment Landhaus Michaela on the North Sea invites you to relax, slow down and relax in size from 40 square meters. 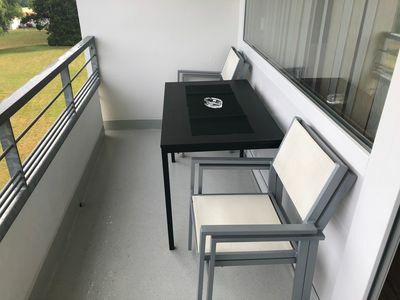 Beach with beach chairs available. 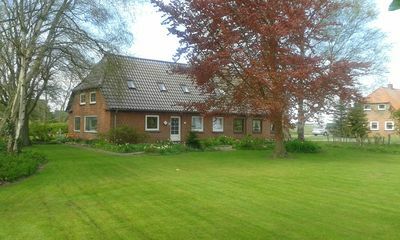 For dike 500 m.
Trips to nordfrisieschen Islands and other attractions in the west of Schleswig-Holstein. 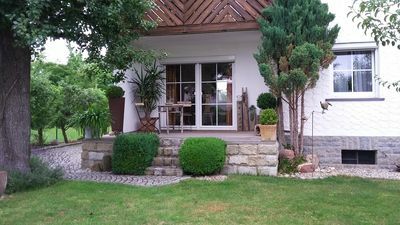 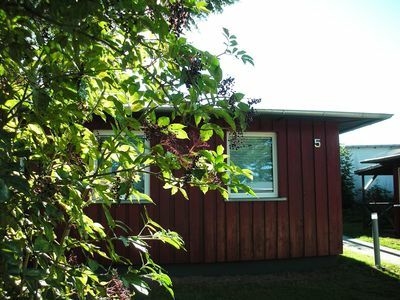 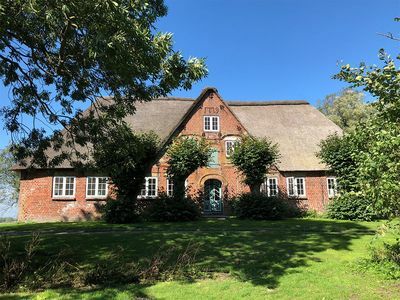 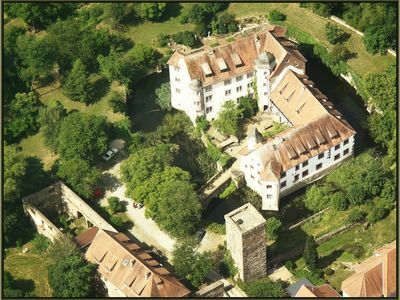 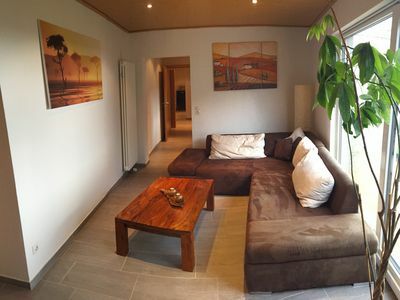 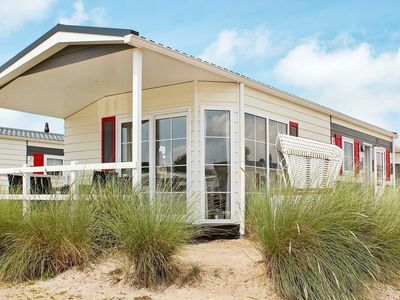 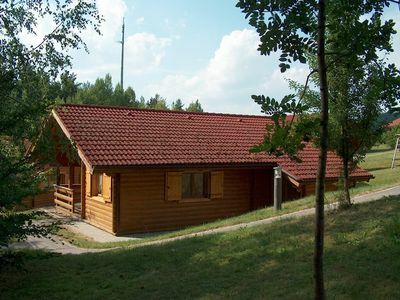 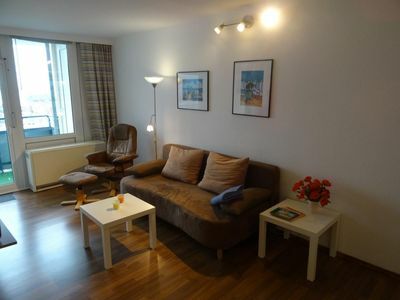 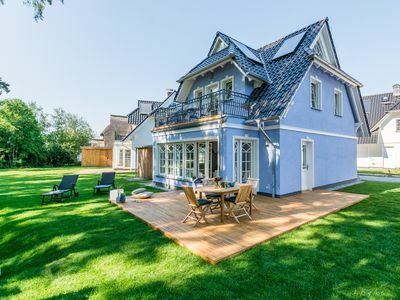 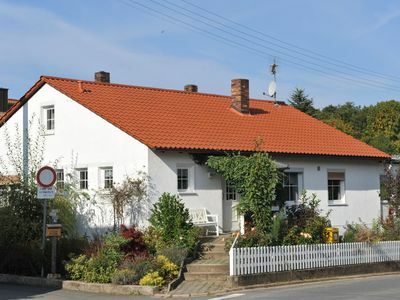 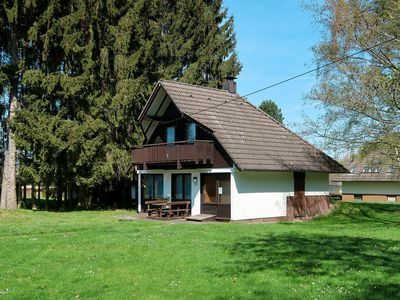 Unforgettable holidays on the Baltic Sea in the "Bornhaus"